Top 10 Reasons Why Your Business Needs a GREAT Website! You know your competitors have done it. You’ve thought about doing it, but you weren’t sure how it would benefit your company. But now’s the time to contact a web design in Perth Company for your small business. Broaden your potential customer base to the entire online world. You’re not limited to local Perth people picking up a phone book or reading your print ads in the newspaper. Anyone with internet access becomes a potential customer. Answer questions and explain the benefits of your business 24/7. Your potential Perth customers don’t have to wait until office hours to call you. They don’t have to wait for a return call if you’re on another line. By searching your website they can find out exactly what you’re offering to do for them, read your companies mission statement, see your answers to the FAQ section, and find out where to email or call your for more information. People go online to find out information from someone who knows what they’re talking about. You can be that expert if you provide current, helpful information. It increases your credibility. Create an interactive environment for your customers. 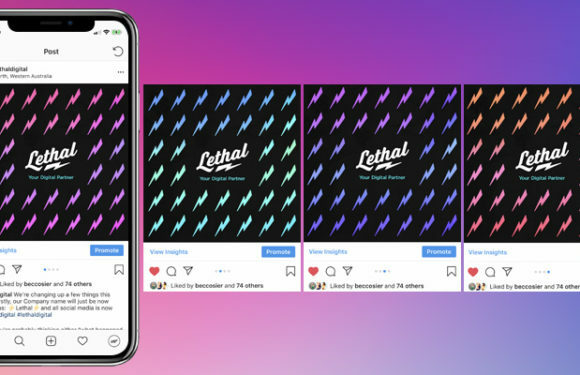 Your site can have a place for comments or questions or even a survey asking what you’re customers would like to see added to your page or to your product line. A website isn’t like spending thousands of dollars to print full-color brochures that are obsolete before you finish distributing them. Websites can be set-up with reasonable fees and expanded when needed. You an update content whenever you choose to. Sell your services night and day. Your page can be set up to directly process orders online. You get up in the morning to find out you made sales while you were sleeping. Explain your service in as much detail as your potential customer wants, or as little. Some people want to skim web pages and read headlines or lists. Other people want all the details. A good web design in Perth is set up to make both happy. A web design in Perth brings your company up to speed with other companies. It shows you’re not afraid to use technology to improve your level of customer service. Increases awareness of your business to people who normally wouldn’t seek you out. People might not scan the phone book, but they do scan the web. And if your web design is set up properly and optimized with the right content, you can pull in customers who weren’t even aware they needed your service. Until your website in Perth explains to them why they do! Test new products and advertisements quickly. Instead of sending out an expensive direct mail package to a few thousand people, and then waiting to find out the results, you can text new products and marketing ideas on the web cheaply and quickly. If it doesn’t work, you can easily tweak the ads and try again. 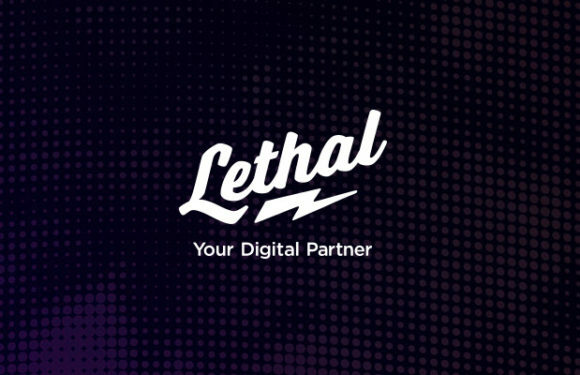 A good website design Perth company (aka ‘Lethal’) can give you a detailed quote explaining exactly how much a website design will cost your company.